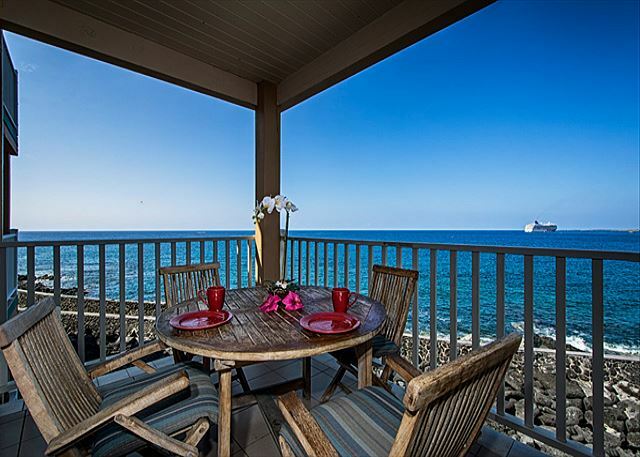 This beautiful private top floor condo suite offers the ocean at your feet feeling. KKSR#4 DIRECT OCEANFRONT TOWNHOME! Walk to the Beach! Remodeled! Looking to stay direct oceanfront & within steps to the beach? Look no further, you've found the perfect property! Call Knutson & Associates directly at 808-987-9295 to get best rate! DIRECT OCEANFRONT, Located in building#3 of Complex, 2nd floor. Amazing upgrades. 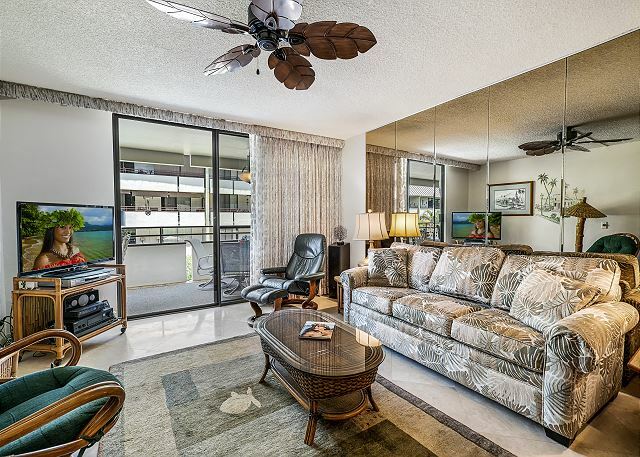 Elegant furnishings Call Knutson & Associates Property Management 808-987-9295 or email Knutson@aloha.net to book NOW! 2 BEDROOM DIRECT OCEANFRONT!!! 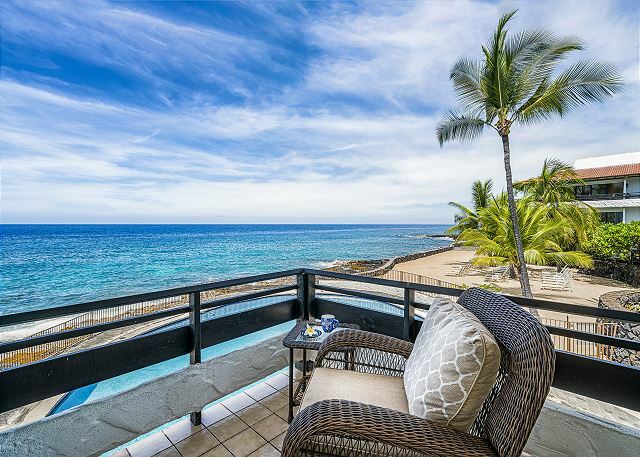 Ocean is sitting right off your lanai! Amazing offer! Call 808-987-9295 or email Knutson@aloha.net to get amazing rate!! 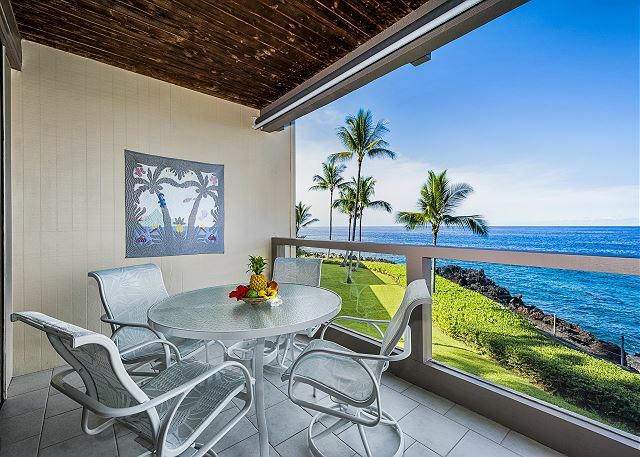 Casa De Emdeko 219 2 Bdrm DIRECT Ocean Front CORNER unit, Wrap around Lanai! You can't get closer to the ocean than this! DIRECT OCEANFRONT CORNER UNIT! 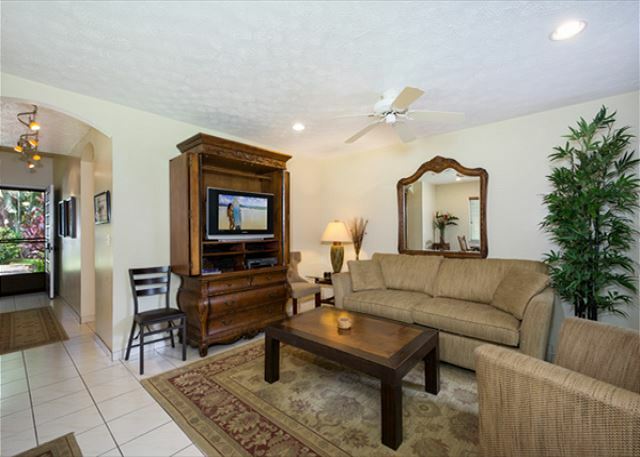 A perfect 2 bedroom, 2 bath condo for your Vacation. KKSR5202 DIRECT OCEANFRONT, 2ND FLOOR, BEST VIEWS IN THE RESORT! DIRECT OCEANFRONT, Located in very best building in Complex, Building 5. No Stairs! Call Knutson & Associates Property Management 808-987-9295 or email Knutson@aloha.net to book NOW!